This 4th quarter math extra credit opportunity is due by Wednesday, May 22, 2013. It will not be accepted after this date. Students can earn 1 point of extra credit per completed page. Print and complete any or all of the following pages. If you do not have a printer you may copy the problems down on a sheet of notebook paper and complete them that way. 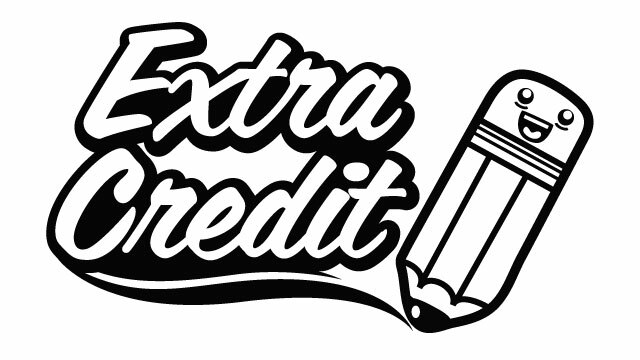 Extra Credit Pages: R105, R106, R107, R108, R109, R110. Turn in the completed pages to Mrs. Church by Wed. 5/22.